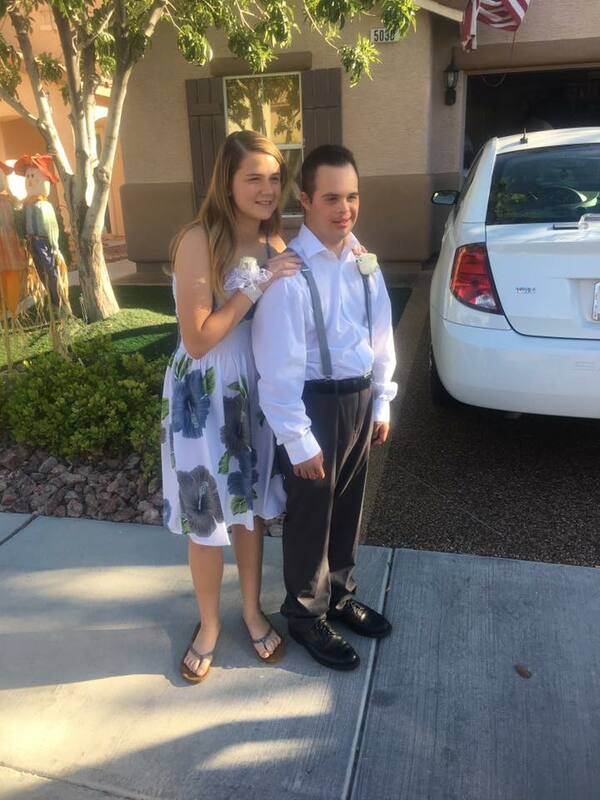 Shadow Ridge High School sophomore Kylie Fronius from Las Vegas, Nevada has never thought that she would end up with a car when she asked a fellow classmate with Down Syndrome to prom. 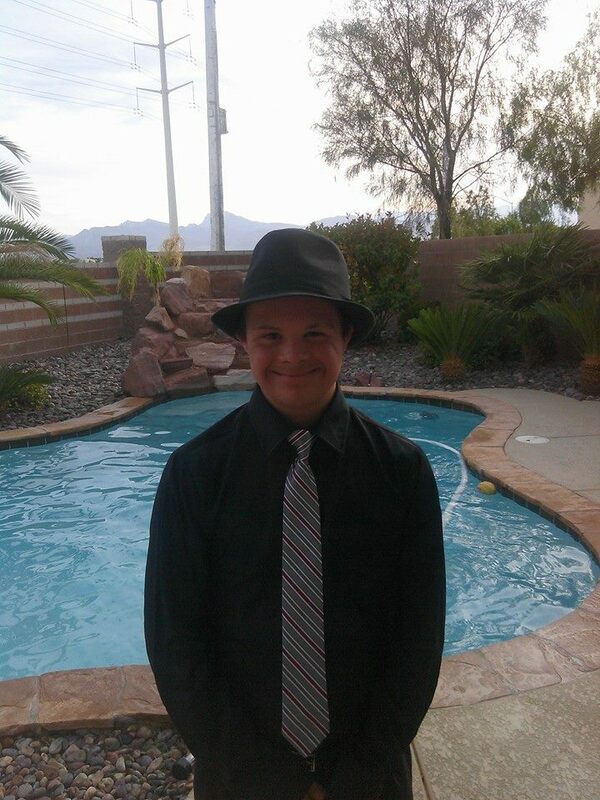 It started off when 17-year-old Daniel Rivas who is also a student from Shadow Ridge High School was looking for a date to their school prom. However, he was turned down by two girls and that was when Kylie found out about Daniel’s dilemma. 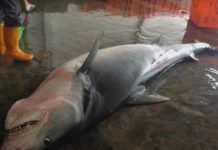 To her, Daniel was as normal as other students. Later, Kylie asked Daniel if he would like to be her partner to the homecoming dance and obviously, Daniel was ecstatic! Apparently, it was not just Daniel who was overjoyed and moved by Kylie’s act. 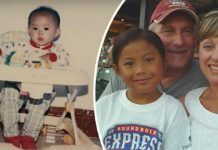 Daniel’s mother was also touched when she discovered about it. Kylie’s “promposal” video quickly went viral and it later caught the attention of Fox5 Surprise Squad. What began with just a sincere invitation to prom between two classmates turned into a series of wonderful surprises! The first surprise began with Kylie and Daniel were chauffeured in the opulent comfort of a Rolls Royce. 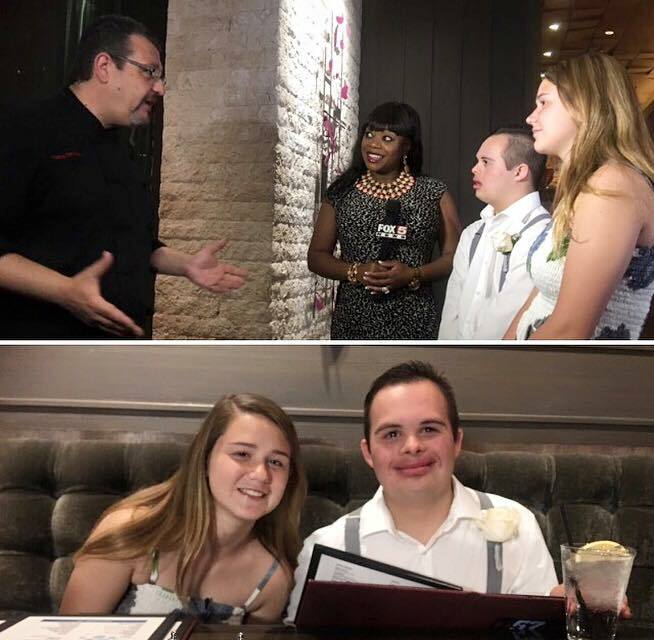 The pair also got to dine in a high-end restaurant en route to the prom with Daniel’s mother. “I usually drive past here often, but always think it’s completely impossible to bring the kids here because it’s so expensive,” Tonya said. 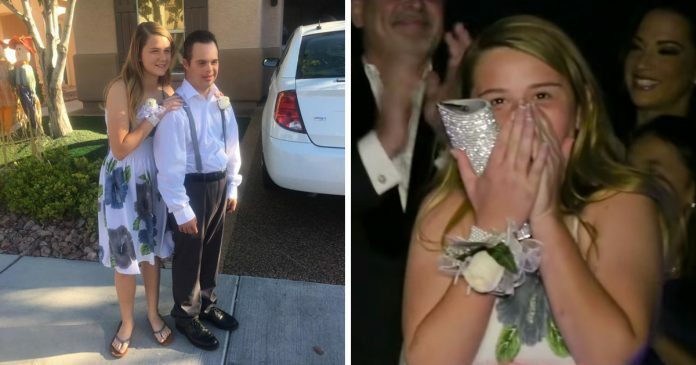 After the prom ended, Fox5 Surprise Squad announced another surprise for the pair with giveaway trip for both Kylie’s and Daniel’s family to Disneyland! 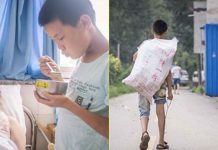 To end the series of surprises, Daniel received $10,000 in scholarship to further his studies in college. Meanwhile, Kylie received a brand new Nissan Sentra! 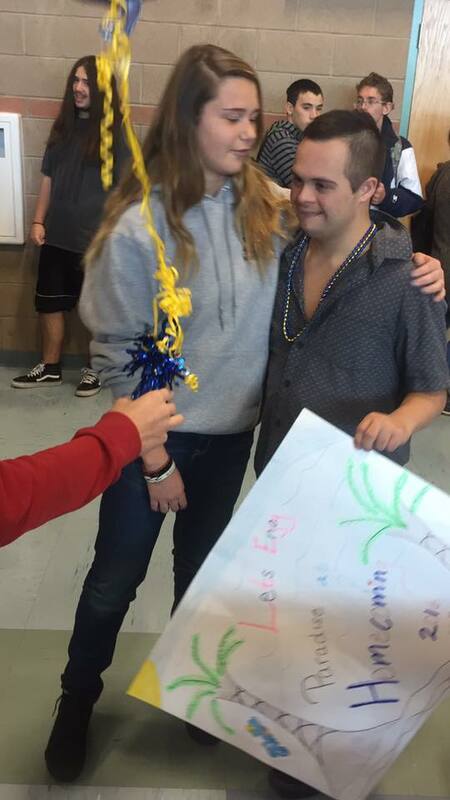 It may have started with just an invitation to prom together but Kylie proves what goes around just comes around!